Strategy and Program Solutions that help you raise more money. Enhancing or upgrading fundraising performance typically begins with a thorough analysis of an organization's current fundraising environment. This delicate process analyzes historical performance, scores program impact and sustainability, collects input from board and staff and then filters information through a lens of best practice to focus each organization on the strategic priorities most critical to their individual successes. Once priorities are determined, a detailed implementation plan moves strategies into specific actions and measurable goals for the ongoing development program. 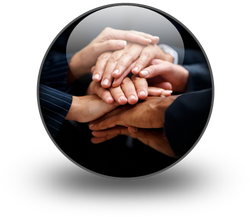 Non-profits who find it difficult to pull staff away from ongoing projects to complete detailed grant applications can utilize our team of grant specialists to ensure that proposals are crafted well and delivered on time. 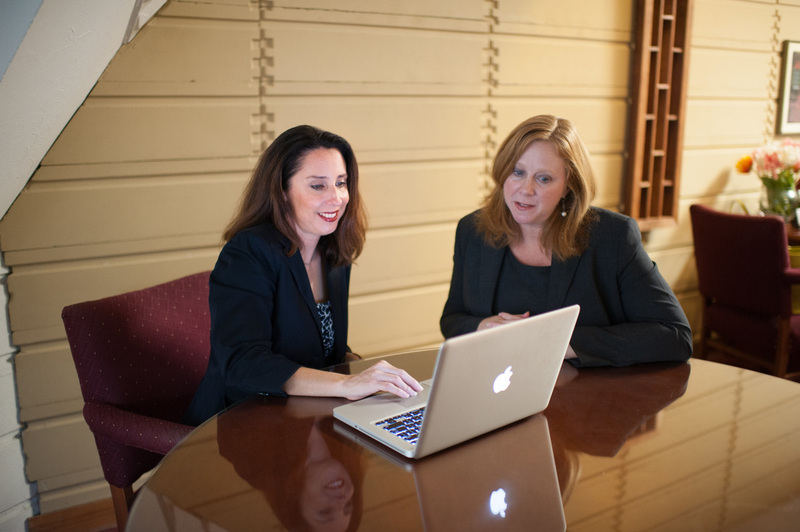 Our team more brings more than 17 years of experience in creating strong grant funding proposals. 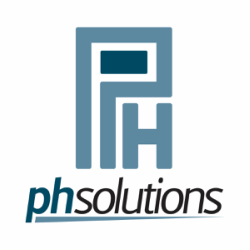 PH Solutions can manage all of your grant needs from researching leads to writing proposals to managing reporting either on a monthly retainer basis or a project by project basis. For smaller non-profits with limited fundraising staff and budget, our team provides program management or advisory services for annual giving, major gifts and/or planned gift programs - allowing organizations to tap into highly skilled development professionals to guide and assist their programs for a term of months or years. With these partnerships, PH Solutions provides training resources, project implementation assistance and coaching to key leaders to ensure that fundraising objectives are met.